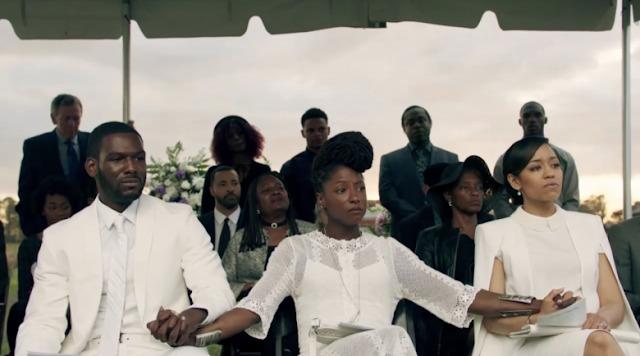 The official full trailer for Ava DuVernay's upcoming TV series, Queen Sugar, has been released! The series is set to premiere on Oprah Winfrey's OWN in a two-night premiere on Sept 6 and 7. OWN is definitely releasing more exciting dramas for viewers, and it looks like this one will be the same. Learn more about the plot and watch the dramatic trailer below! Definitely looks promising. I know I've been getting into Greenleaf on OWN, so I might check this one out too! Will you be watching Queen Sugar?